We're sorry, Base Self Storage does not subscribe to our reserve online service. We're sorry, Base Self Storage does not subscribe to our email service. We're sorry, Base Self Storage does not subscribe to our weblink service. We're sorry, Base Self Storage does not subscribe to our SMS service. 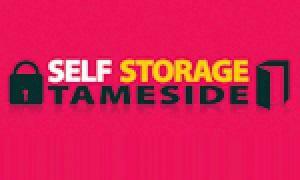 Base Storage is located in Stockport. 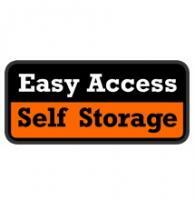 We provide 24/7 access to our secure indoor self storage. Rooms are alarmed, with external and internal CCTV for your security. 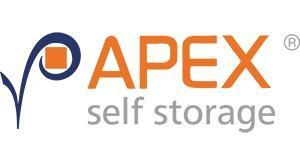 Secure flexible indoor storage. Home and business storage, classic & cherished vehicles, boats, motorbikes, trailers and trailer tents. 24/7 access. We are a local family run business and we pride ourselves on great personal customer service. 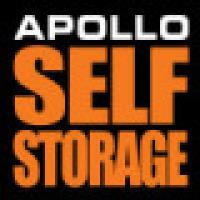 We store domestic, household and business products and also specialise in secure indoor vehicle storage of all types. 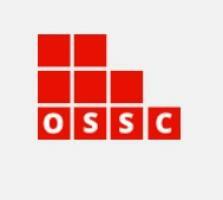 We also provide moving services for both household and business products and vehicles on request.